Up until the 1950s, the 80 or so acres ahead and to the left of you were farmed by about 30 laborers who grew fruits and vegetables to feed the staff and patients. Corn was grown to feed livestock. Pigs, chickens and beef cattle were raised in barnyards nearby. A dairy herd provided milk. Every evening around 8 PM, a guard made his rounds of the patients’ dormitories, pushing a cart and ringing a bell to announce a snack. Patients would bring their own cups and the guard would ladle out fresh milk and offer a hunk of bread from the onsite bakery. Lake Johansen, ahead of you in the distance, to the left, is a 20 acre man-made lake, created for the patients in 1950. It was named after the much loved Dr. Fredrick Johansen who organized its construction. The lake is very shallow--no deeper than 8 feet. The patients’ team softball team, the Carville Indians, were River League Champs in the 1950s & 60s. The Indians always had the home-team advantage due to quarantine. 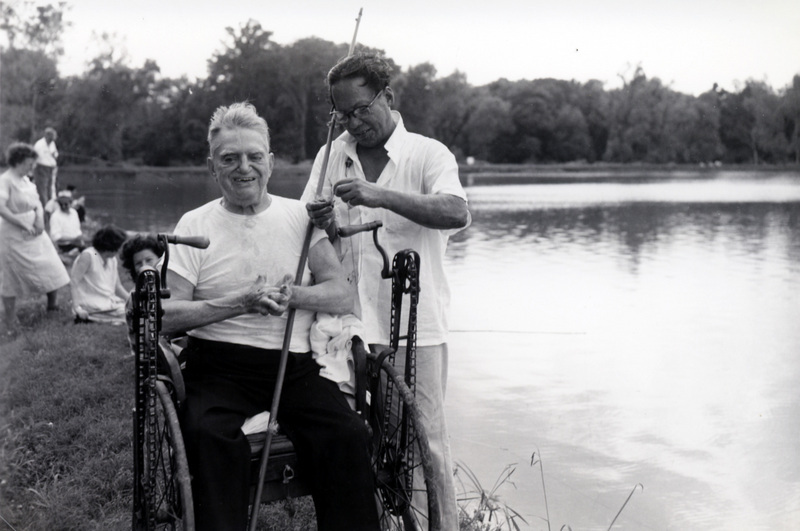 Patients Fishing at Lake Johansen, National Leprosarium, Carville, Louisiana: The Lake was reserved for patients' activities only. Wildlife & Fisheries stocked it with bass, perch and other small fish. 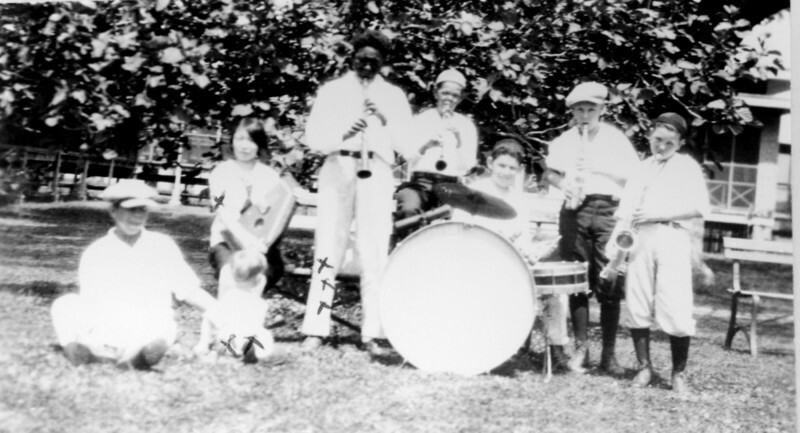 Young patients playing in a band, 1930s. National Leprosarium, Carville, Louisiana. : A small percentage of Carville's patients were children. From the earliest days, the Daughters of Charity formed a one-room schoolhouse on site so children could continue their education. Many patients completed their high school education while in quarantine. 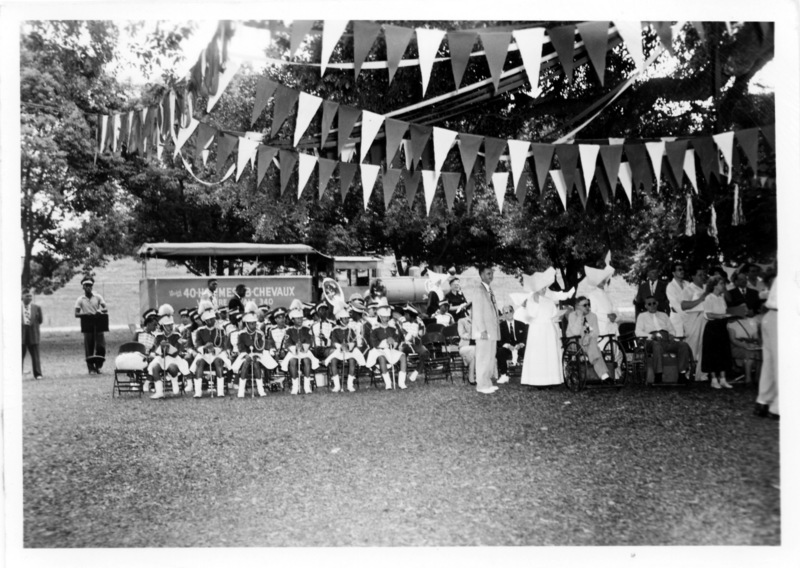 High School Band entertaining patients under the live oaks, National Leprosarium, Carville, LA: After a successful treatment for leprosy was discovered at Carville in the 1940s, outside organizations, like this local high school band, ventured to the hospital to meet and entertain the patients. Note the "Chemin de Fer" locomotive mascot of the veterans group 40/8. The 40/8 have actively supported the patients since the 1940s by sponsoring events like the Fishing Rodeo and purchasing printing equipment for The STAR. Photo c. 1953. 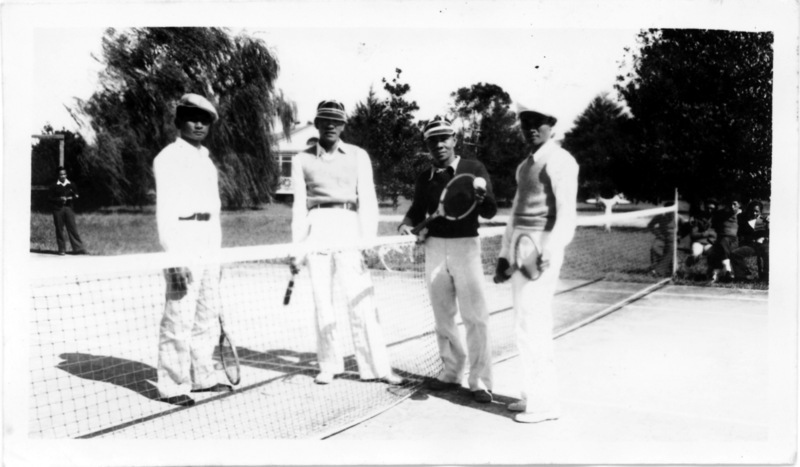 Patient Tennis Players at the National Leprosarium, Carville, Louisiana, 1930s. : Once a patient's medical condition was stabilized, he or she was encouraged to be active. Patient Playing Golf, National Leprosarium, Carville, Louisiana. : Patients and staff at the hospital in Carville each had a 9-hole golf course. Quarantine and separation of the healthy from the sick extended to sports and leisure activities. After a successful treatment for leprosy was discovered here by Dr. Guy Faget and his staff (1940's), outside sportsmen began to participate in golf tournaments on the grounds. 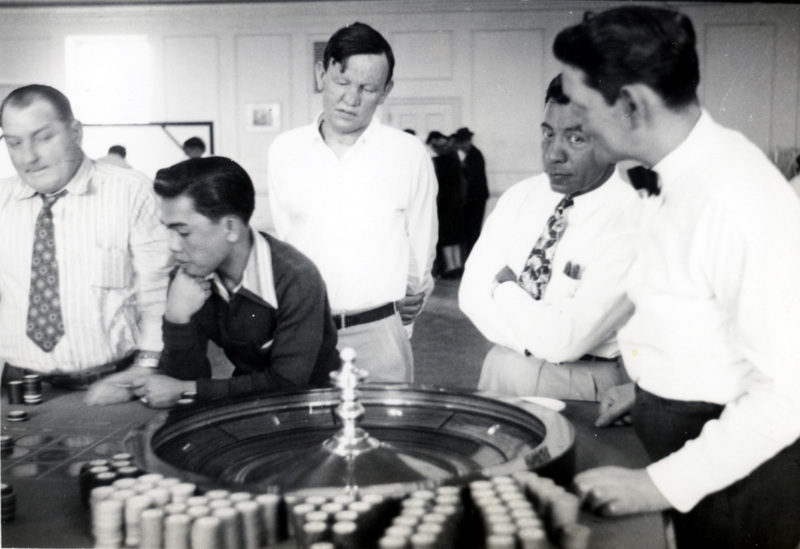 "Casino Night" for the Patients--Lions' Club Fair at Carville, the National Leprosarium. 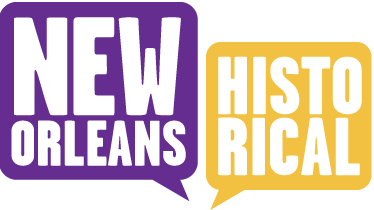 : One of the first outside organizations to form a group at Carville was the Lions Club in 1950. The Carville patients modeled their "Lions Den" after the leprosy patients in Kalaupapa, Hawaii, who had formed a group years earlier. 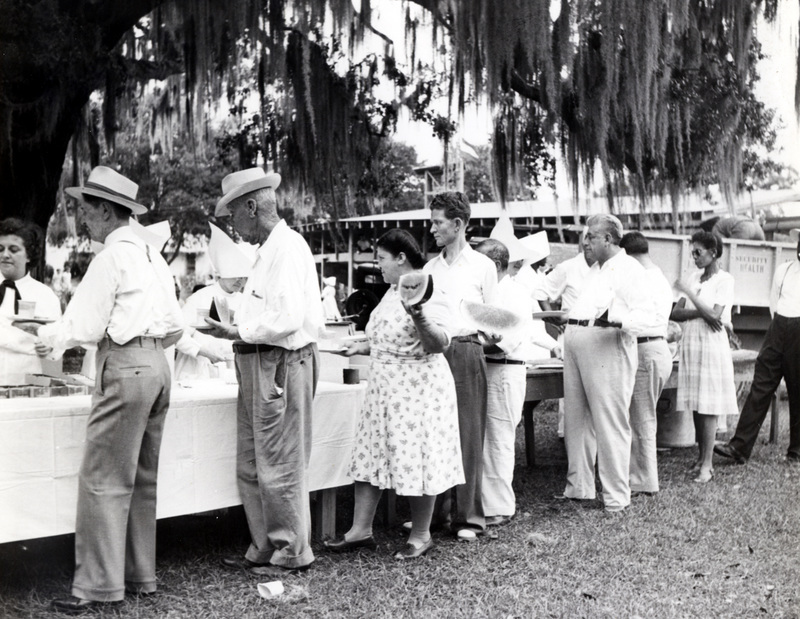 4th of July Picnic, National Leprosarium, Carville, Louisiana: Patients are treated to a picnic under the live oaks of Carville for the 4th of July. Notice the coronets worn by the Daughters of Charity who are serving the meal. The Sisters wore the coronet, a heavily starched linen head-piece, until 1964. Elizabeth Schexnyder, Curator, National Hansen's Disease Museum, Carville, LA, “Lake Johansen, Station Farm, and Sports & Leisure at the National Leprosarium, Carville, Louisiana,” New Orleans Historical, accessed April 24, 2019, https://neworleanshistorical.org/items/show/809.